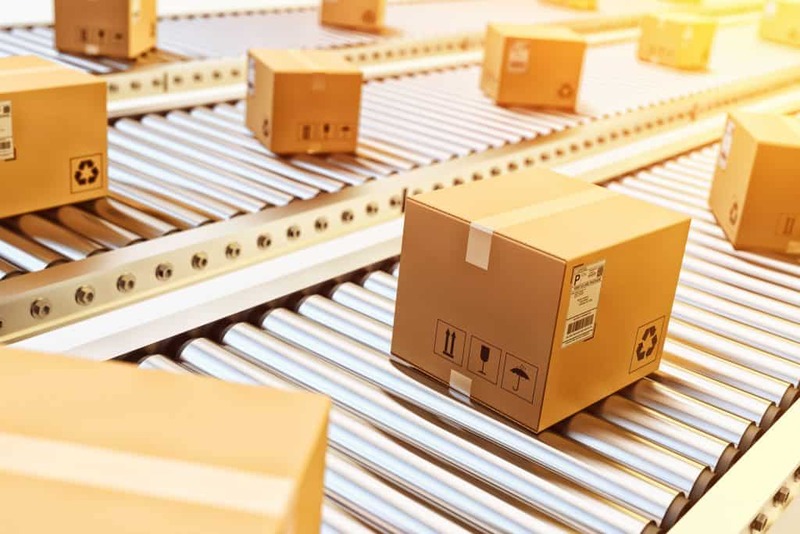 With e-commerce expected to continue to grow at an average annual rate of 10% throughout the next five years, more companies are investing in warehouse space than ever. If you own or manage a freight shipping company, you may find yourself thinking, “what should I be considering when looking for warehouse space for rent near me?” Freight shipping companies need to be very strategic when selecting a warehouse space for rent, so here are a few tips to help get you started. Pick the right location: One of the first things to think about when finding a warehouse to rent is the location of your customers. If you have a very large customer base in one central area, you should consider choosing a warehouse nearby. This will decrease both shipping time and costs for you and your customers. Additionally, you should keep access to necessary roadways in mind. Generally, freight shipping companies should have quick access from their warehouse space to the highway so they can get shipments out as easily as possible. Overall, consider your customers, traffic patterns, and the surrounding area when choosing a location. Consider your storage needs: Your warehouse space should be right for the items you’re storing. Sometimes, freight shipping companies have to store hazardous materials. If this is the case, you want to ensure the warehouse is properly designed and able to handle your storage needs. Furthermore, you should ensure there are no regulations or restrictions regarding what can and cannot be stored in the warehouse. While it’s important to ensure you can load and unload items quickly to and from trucks, it’s just as important to think about your storage needs. Keep expansion in mind: A lot of companies make the mistake of neglecting to consider expansion when choosing a warehouse. If you choose a building that can’t be expanded on, you may find yourself in a tight spot when you need more room. This is true even for seasonal needs — if you have double the inventory during the holidays than normal, make sure the warehouse space can accommodate this. Leasing a warehouse is a major step in ensuring your freight shipping company can conduct business as efficiently as possible. So when you’re thinking “how can I find the right warehouse space for rent near me?” keep these tips in mind to find the perfect fit.